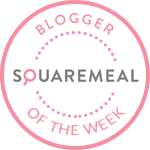 Emily's Recipes and Reviews | UK Food Blog | Leicestershire : from cupcakes to cushions: weird and wonderful sushi creations. 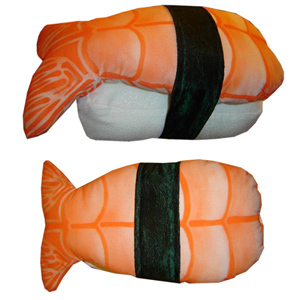 from cupcakes to cushions: weird and wonderful sushi creations. 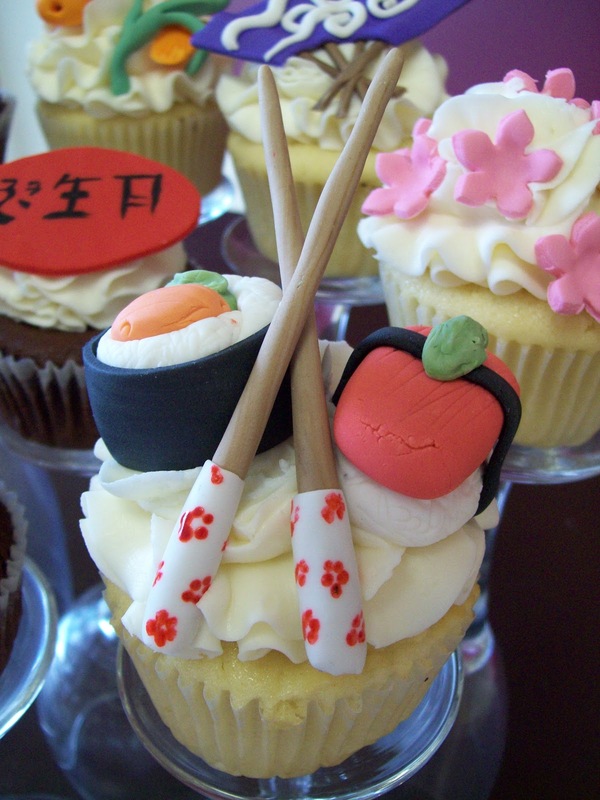 Sushi cupcakes? Sound a bit fishy to me. But don’t worry, these tantalising treats only contain the holy grail ingredients of baking. Lots of sugar, butter icing and food colouring. 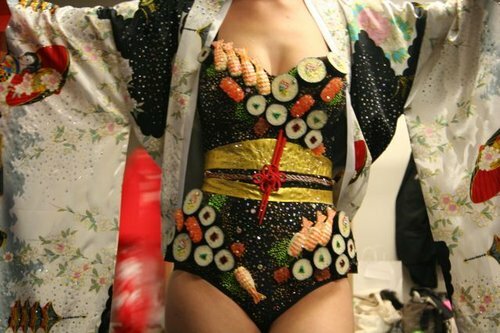 Switch wasabi for whipped cream and you have all you need for a seafood (but not calorie) free Japanese inspired cupcake. 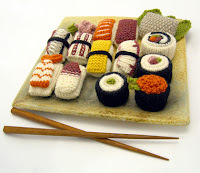 Whoever made this knitted sushi platter must really be noodles about needles. 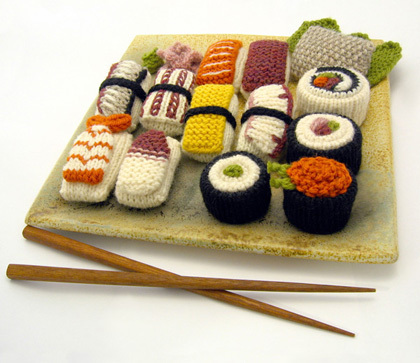 Most people would say you’d have to be pretty dedicated to sushi to even make it to eat, but it seems this crocheted creation was made just for fun. Alongside this on the website are knitted hot cross buns, carrot cake, plum pudding and even a box of a dozen eggs. One may even wonder if the creator used chopsticks for knitting needles.